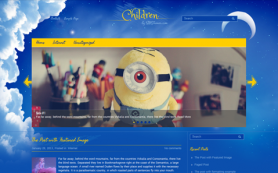 Are you a die-hard fan of the exceptionally popular Japanese anime productions and films? 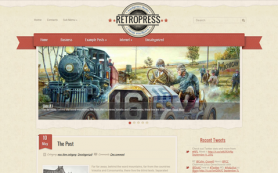 If yes, then AnimePress is perfect for you! 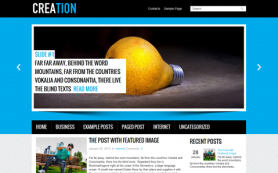 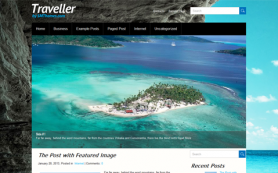 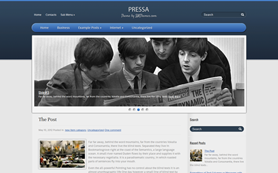 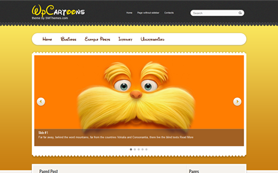 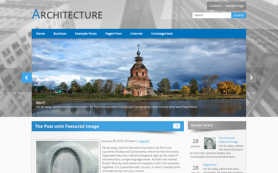 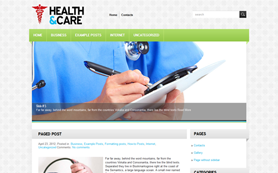 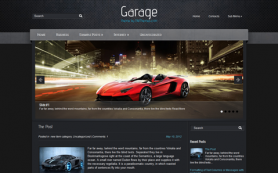 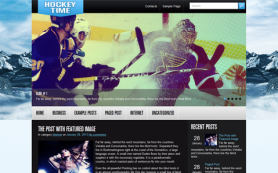 It is a free WordPress theme that caters exclusively to the animation lovers. 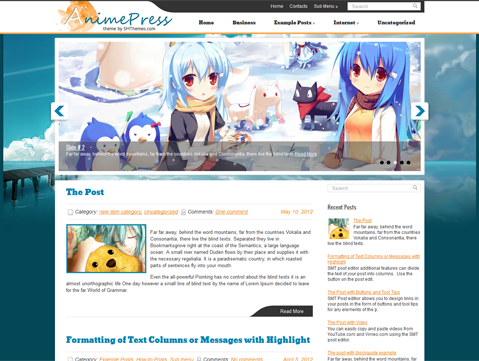 Fans and bloggers of anime and manga comics would also be delighted by the AnimePress theme. 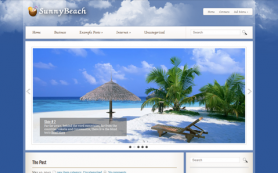 It has the signature white and blue color scheme with an impressive slideshow. 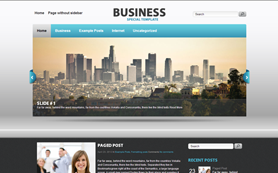 Few of its other benefits include the custom widgets, feedback form and video support. 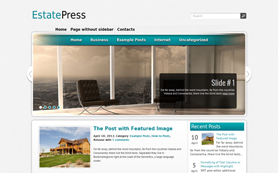 You can download the theme free or buy the ad-free version.